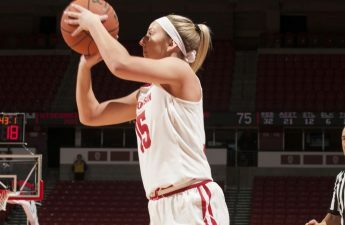 The University of Wisconsin women’s basketball team entered 2019 with a respectable 10–4 record, including wins against Pittsburgh and Purdue. As the season picks up, the Badgers (10-8, 1-5 Big Ten) will look to improve upon their last-place record in the Big Ten. So far, however, Wisconsin has been off to a cold start in 2019. After defeating Purdue at home on New Year’s Eve, the Badgers have now dropped four straight games to begin the new year, falling to Big Ten foes Penn State, No. 22 Iowa, No. 25 Indiana and Border Battle rival No. 23 Minnesota. Wisconsin has now lost eight of its last 12 games following a promising 6-0 start to the season. 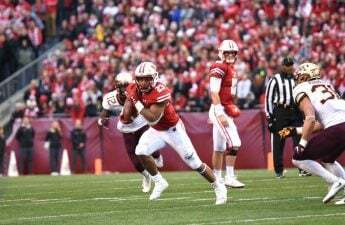 The Badgers 28-point loss to the Golden Gophers (13-4, 2-4) this past Thursday was its worst of the season, as Minnesota dominated a sluggish Wisconsin team from start to finish. The Gophers shot 49 percent from the field, knocking down six of 10 three-pointers in the process. In contrast, UW shot just 38.5 percent from the field and went 2-9 from beyond the arch, a season-low in both three-pointers made and attempted. Wisconsin’s usually stout defense could not contain Minnesota guard Kenisha Bell, who dominated with 25 points to lead all scorers. Minnesota out-rebounded the Badgers 37-28, and garnered 18 assists compared to Wisconsin’s eight. Perhaps most daunting from Thursday’s game is the reality that the Badgers shot better from the field than they did from the free throw line (38.1 percent). Nevertheless, UW will look to get its season back on track when it hosts Penn State (9-8, 2-4) Jan. 24 at the Kohl Center. The last time these two teams met was Jan. 3 in Happy Valley, Pa., where the Badgers fell 71–64. 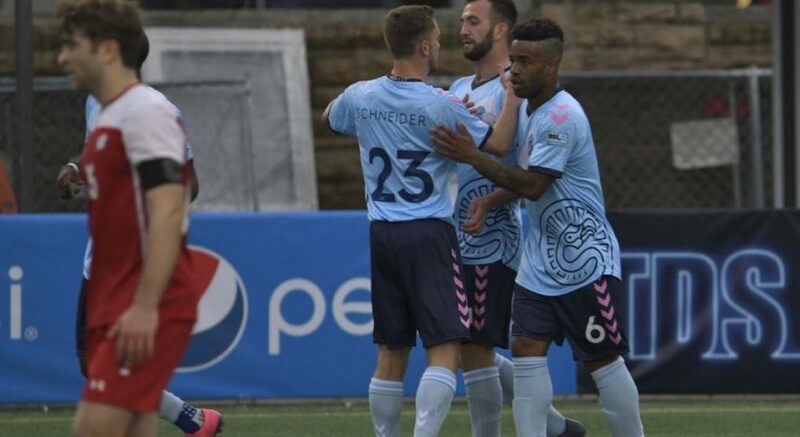 Though it feels like a quick turnaround to play the same team again, Head Coach Johnathan Tsipis and his team will look to use this to their advantage with that tough loss still fresh in their minds. Senior forward Marsha Howard led the Badgers in scoring in their first matchup. However, it was Penn State’s Teniya Page who led all scorers with 23 points, and who led the Nittany Lions to victory. Wisconsin will have to pay extra attention to Page — the Big Ten’s second-leading scorer — come Thursday. For the Badgers to redeem themselves, they will have to do a better job limiting the Nittany Lions’ second-chance opportunities. Penn State hauled in 17 offensive rebounds and scored 14 second-chance points in the teams’ first meeting. Forcing Penn State into one-shot possessions could prove to be a deciding factor. The Badgers should also aim to limit their fouls and not allow Penn State too many trips to the foul line. The Nittany Lions have the third-best free throw shooting percentage in the Big Ten. Limiting points in the paint and forcing Penn State into outside shots will also be critical for the Badger defense, as Penn State made only five three-pointers in their first meeting at a 25 percent clip. 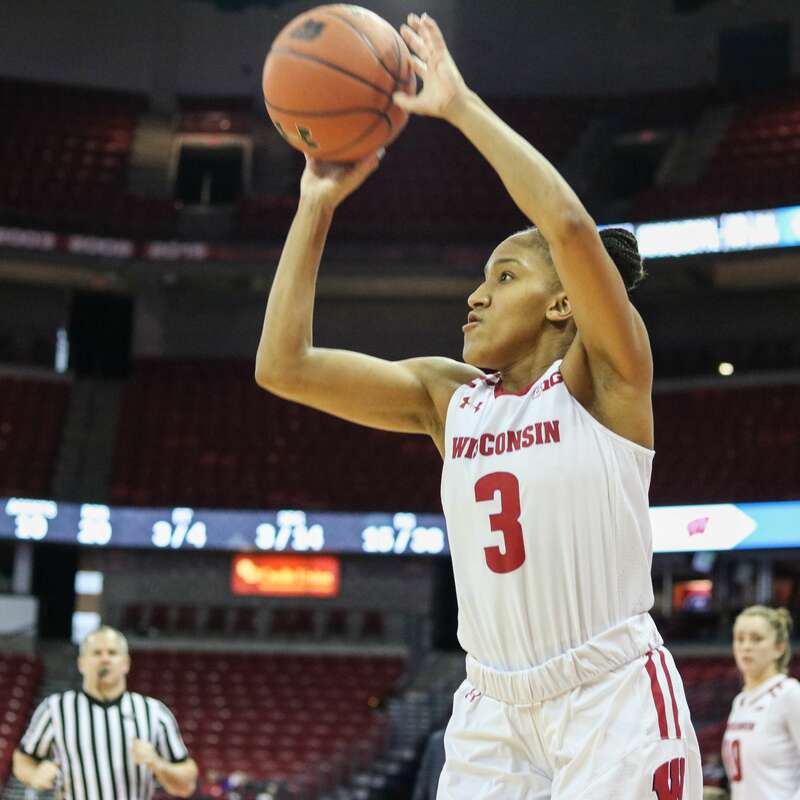 Despite boasting one of the Big Ten’s top rebounding duos in Howard and freshman forward Imani Lewis, as well as one of the conference’s premier defenses, the Badger offense has struggled mightily this season. Wisconsin ranks 13th in the Big Ten in field goal percentage, three-point percentage and turnover margin. Though this team identifies with their defensive play, Wisconsin cannot expect to win games without consistent offensive production. As the season moves along, the Badgers have to shoot the ball better and improve their free throw shooting, which currently ranks dead-last in the Big Ten at a skimpy 53 percent. Entering the second half of the season on a four-game losing streak is certainly not what the Badgers or Tsipis had hoped for, but with only Big Ten games remaining on their schedule, Wisconsin will look to boost its stock in hopes of a postseason run and its first NCAA Tournament since 2010. Some key games to watch for: Jan. 31 at No. 9 Maryland, Feb. 14 vs. No. 17 Michigan State and Feb. 25 at No. 20 Rutgers. Tip-off is set for 8 p.m. on Thursday Jan. 24 the Kohl Center. The game can be viewed on BTN plus or listened to on 100.9 FM.